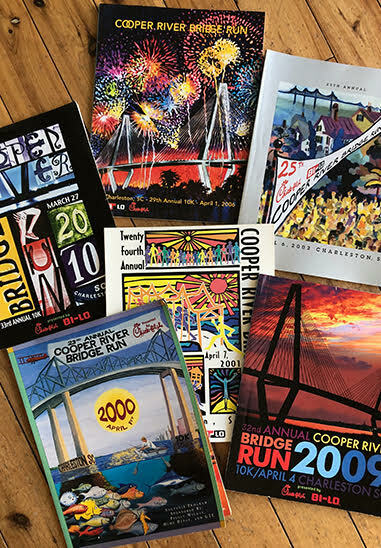 the Cooper River Bridge Run (CRBR). And somehow its longtime director, Julian Smith, appears calm. “I guess I’ve done it for too long to get very worked up,” he chuckles. Smith is obviously tired and his phone buzzes frequently, but he exudes none of the panic one might expect when facing an event of such immense proportions. His confidence is catching, a quality that has motivated a loyal group of staff and volunteers for each of the 15 years he has orchestrated the race. Truth be told, there’s probably great cause for worry. A race of this size requires countless safety precautions, a mistake-free timing system to judge results, plentiful water and first-aid supplies, a secure and well-marked race route, and cooperative runners. Literally thousands of things could go wrong, a topic that elicits another laugh from the notoriously laid-back Smith. “The first year after the new bridge was complete, we had a huge turnout,” he recalls. The Bridge Run is a seasonal assignment for Smith, a whirlwind that dictates his schedule in the spring but leaves him free to pursue other challenges the rest of the year. And he seems to relish nothing better than a challenge. At 57, the multifaceted Smith has made his mark in diverse fields, including retail, commercial farming, real estate, and administration at the Medical University of South Carolina (MUSC). If there’s a unifying theme to his résumé, it would be a fierce dedication to Charleston. During Smith’s childhood, home was a crowded and close-knit Wagener Terrace neighborhood where he was raised with three siblings. “We walked to school every day, and Hampton Park was our playground,” he recalls. The Smith kids grew up across the street from doting grandparents and were never far from cousins, aunts, uncles, and friends too close to be considered anything but family. 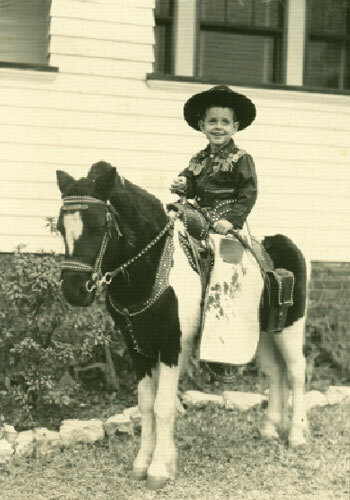 His parents instilled important lessons in their children: hard work, thrift, and the simple joy of seeing things grow. “My parents were passionate about horticulture,” Smith says. “They built me a greenhouse when I was very young, and I’ve gardened ever since.” What began as a childhood hobby became a lifelong passion, a constant in an otherwise varied career. 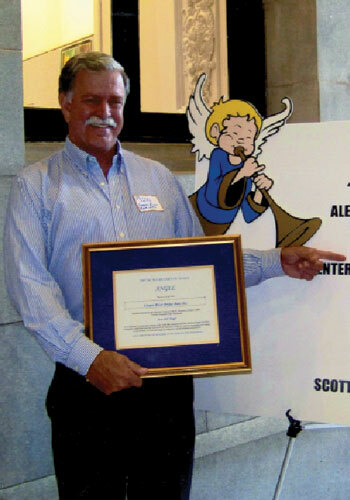 After high school, Smith enrolled at Charleston Southern University to study business. Ever the entrepreneur, he earned money on the side by selling plants he grew in his greenhouse. Diploma in hand, he took work where he could find it, including a hard-to-picture stint as night manager at a Belk department store. When an opportunity came along in the student aid office at MUSC in 1974, Smith accepted, embarking on a relationship with the school that continues to this day. He worked in student aid for 15 years, eventually directing the office. His tenure coincided with some of the lowest default rates in the school’s history, an achievement duly noted on campus. When the university launched its Wellness Center in 1988, Smith was the logical choice for its director, as the ambitious program needed a proven leader who could keep it and its facility afloat. 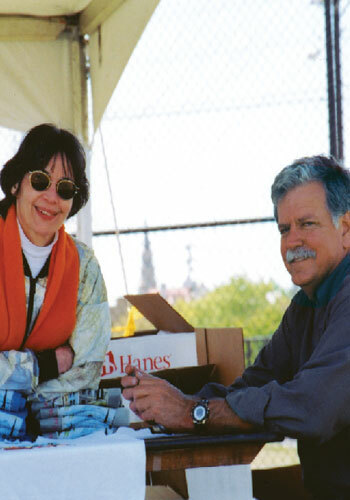 Smith replaced a grateful Schlau as director the following year and has guided the event since. Today, the operation boasts a budget more than 10 times that of the 1993 race, and registered runners have been capped at a whopping 40,000. 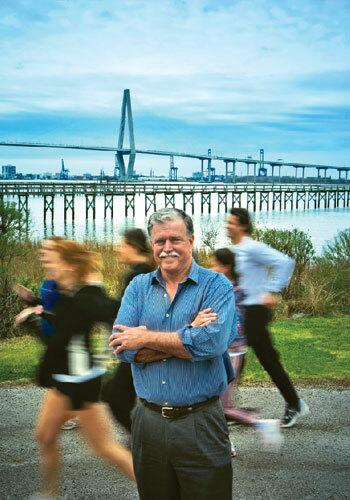 Widely recognized as one of the largest and most successful 10Ks in the country, the Bridge Run now serves as a model for similar events around the world. “It’s always been a unique race, and, in my mind, it was destined to be a big race,” Smith says. Early achievements include Oprah’s participation in 1994, a feature in Runner’s World, and the inclusion of major sponsors. Securing corporate support was a key turning point, broadening the race’s resources and uncovering new fundraising channels for area causes. While the race grew by leaps and bounds each year, Smith’s career at MUSC changed direction. 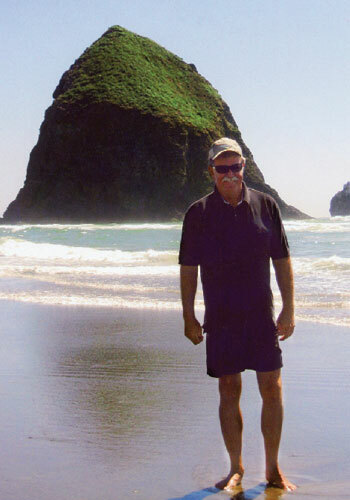 He retired after 18 years as the director of the Wellness Center and began traveling extensively. Within a couple of months, it was apparent he had left too soon. “I just wasn’t ready,” he says. His willingness to rejoin the workforce was exactly what Barbara Rivers wanted to hear. “I had been trying to get him to work with us for 14 years,” laughs the director of development at MUSC Children’s Hospital. “He has a talent for fundraising. It’s all about relationships, and he has a real gift for that.” In 2007, Smith joined the Children’s Hospital as director of corporate development. After 14 Cooper River Bridge Runs, Smith admits that the pace is taking its toll. “Sure, I get tired,” he says. “But I’m not done. As long as I can do a good job and bring in lots of people, I’ll keep doing it.” It’s a commitment that has inspired tens of thousands to travel here each spring to take part in a race that celebrates what Julian Smith seems to love most: his native city. including annuals, perennials, and a wide array of vegetables, as a child in the Wagener Terrace greenhouse his horticulture-loving parents built for him. • Entrepreneurial Spirit: He sold flowers and plants for spending money while he was a student at Charleston Southern University. • On The Farm: In 1987, he established a eucalyptus farm on John’s Island that currently supplies Riverbanks Zoo in Columbia with fresh leaves to feed the koalas. 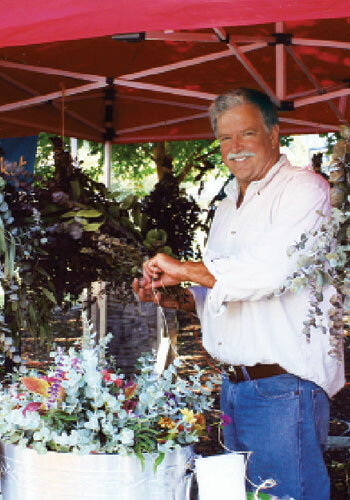 • To Market, To Market: He offers eucalyptus cuttings and related products each Saturday (in season) at the Charleston Farmers Market in Marion Square. 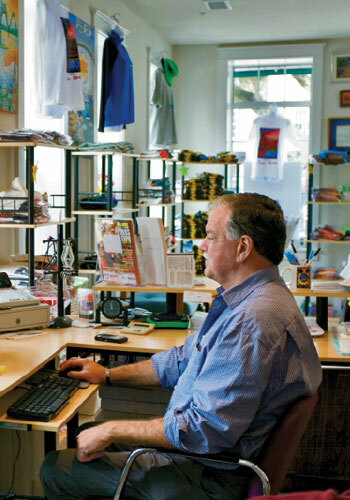 n By Design: From 1999 to 2007, he owned and operated East Bay Garden Gallery, where he sold ornamental landscape pieces, plant material, seed, and lawn treatments, as well as provided design services. • The number of race participants has grown more than 750 percent, from an estimated 6,000 runners and walkers in 1994 to more than 45,000 participants in 2006. The race is now capped at 40,000.
n Its annual budget has expanded from just $100,000 in 1994 to more than $1.2 million. • Through the race’s sponsorship program, funds are now donated to member charities. In 2008, more than $30,000 was distributed to six local charities. • In 2008, race sponsors launched a “round-up” program—where participating retailers encouraged customers to round purchase prices up to the nearest dollar—that earned almost $100,000 in its first year. The balance is donated to CRBR charities. • Since 2006, an additional $10,000 has been allocated each year for the Coastal Community Foundation to distribute grants to Lowcountry nonprofits that advance the CRBR objective of promoting regular physical activity for a healthy lifestyle. 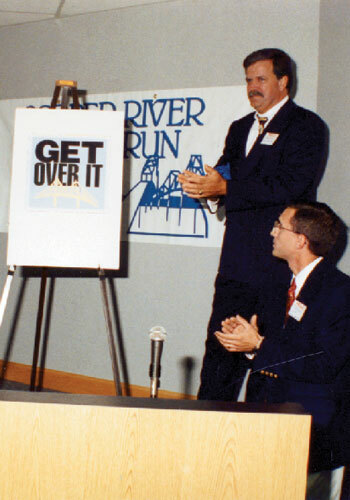 • In 1997, CRBR became one of the first races in the United States to use computer chip timing devices. Since 2006, runners have been encouraged to keep the chips as souvenirs. 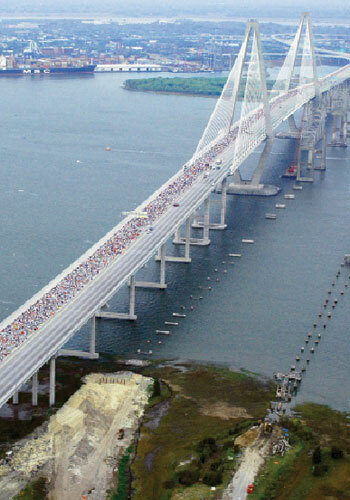 • The 2006 race was the first to cross the newly finished Arthur Ravenel Jr. Bridge, drawing a record 45,497 registered participants. • A wheelchair race was added in 2006, with elite racers reaching speeds of 30 m.p.h. on the downward span of the Ravenel Bridge.